in a limited edition Catrice collection. The limited edition Catrice make-up collection in collaboration with the Berlin-based fashion designer Malaika Raiss, offers soft, pastel shades recalling the pure joys of life “Good Things Happen” the motto on which this collaboration is based. 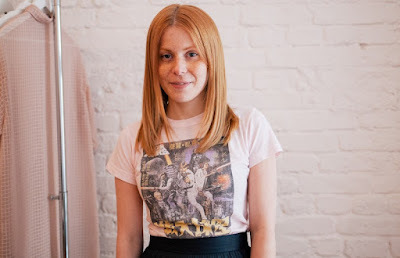 Malaika Raiss a fashion designer creates sophisticated casual clothes and original jewelry, all created with a touch of irony, without ever giving up femininity. 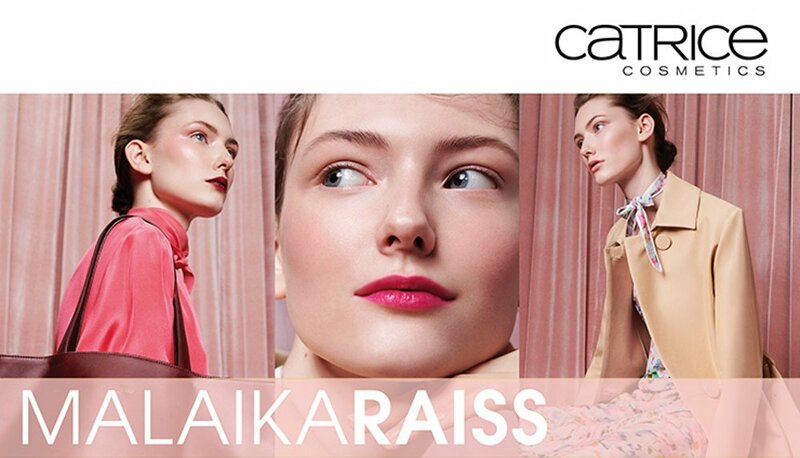 Raiss founded his fashion brand in 2010 with designs based on the perfect combination of simplicity and refinement with an expressive design imprint, which has become famous internationally. 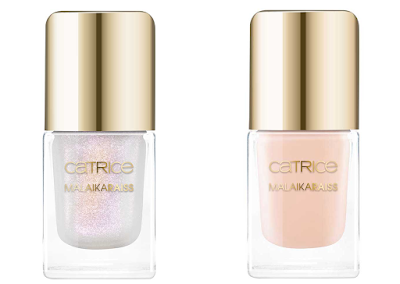 Catrice x Malaika Raiss new collection is the perfect symbol of casual and sophisticated lifestyle, with feminine design and playful minimalism. The collection CATRICE MALAIKARAISS relies on the 'Positive Vibes' philosophy that unites the two brands. 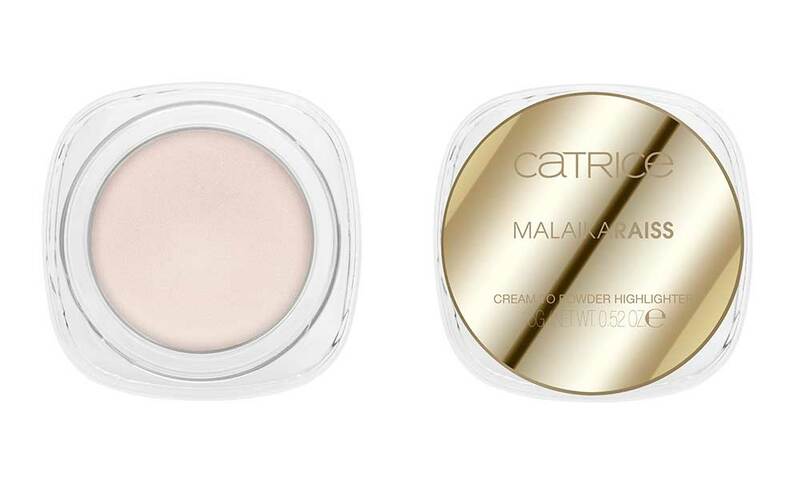 This primer guarantees a fresh and radiant skin, ready to welcome make-up, with a slightly pearly finish. 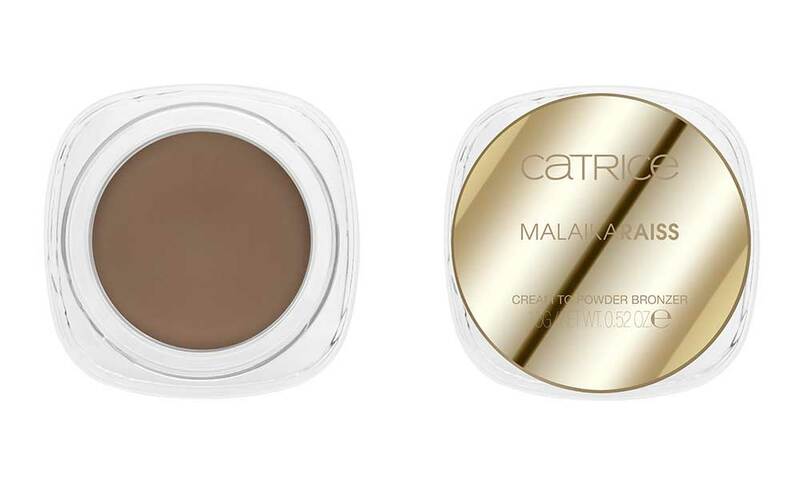 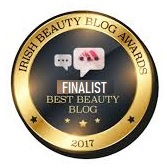 An illuminate with the same cream-to-powder formulation as the bronzer, blends easily and perfectly with the skin with a slightly bright finish. Cream to powder blush gives a matt effect to the skin. 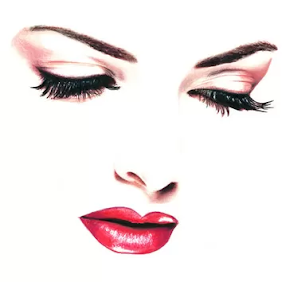 Very light formulation spray used as a fixative or refreshing agent, application is quick and fast, thanks to the practical dispenser. 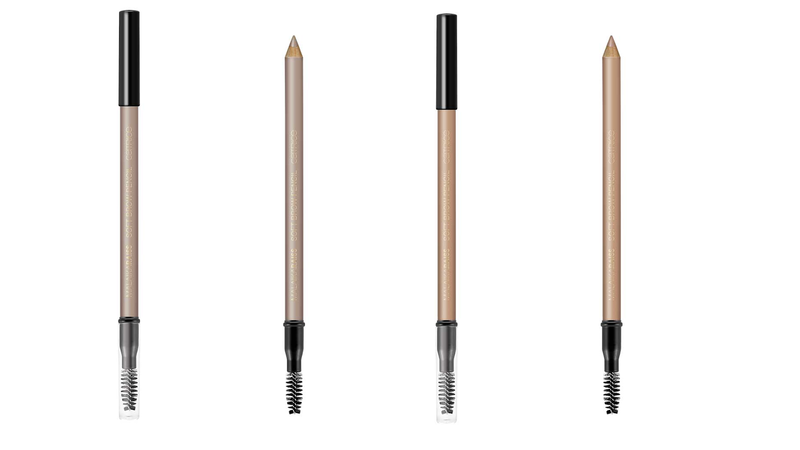 Eyebrows pencil with built-in spiral brush has a soft and velvety texture , incorporates fibers to give the eyebrows a full and natural look. 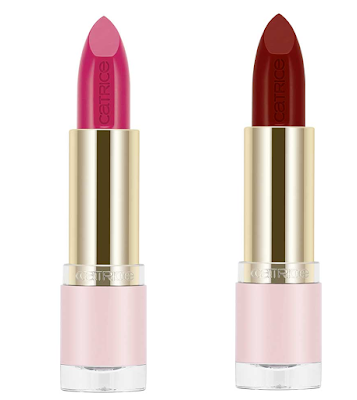 Super pigmented, anti-dry formulation with a matte and silky finish. 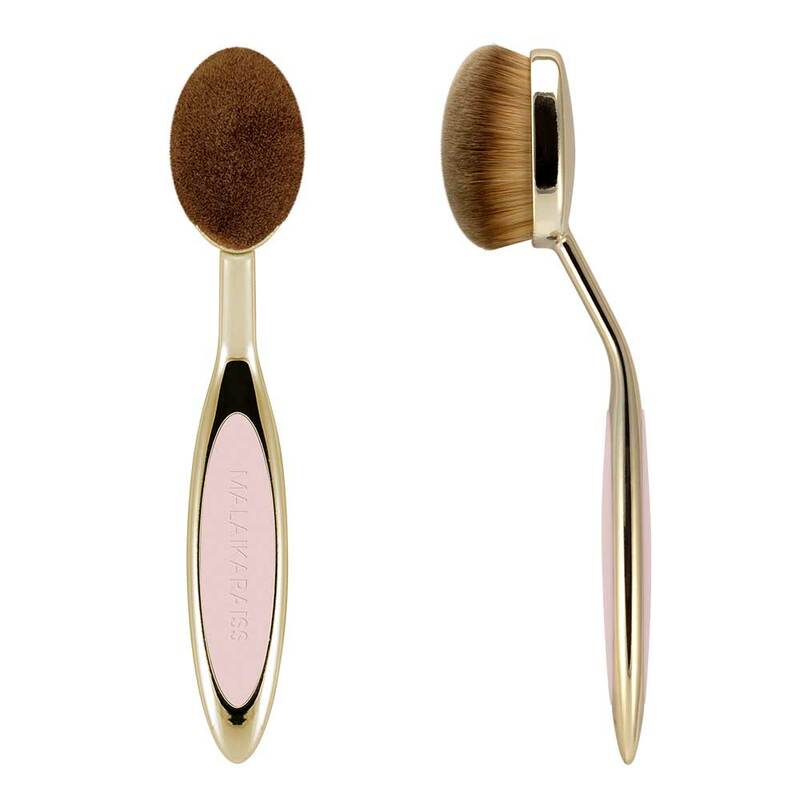 The CATRICE MALAIKARAISS collection is complete with a versatile face brush, its bristles are synthetic, soft and rounded, suitable for the application of both for powder and cream products. 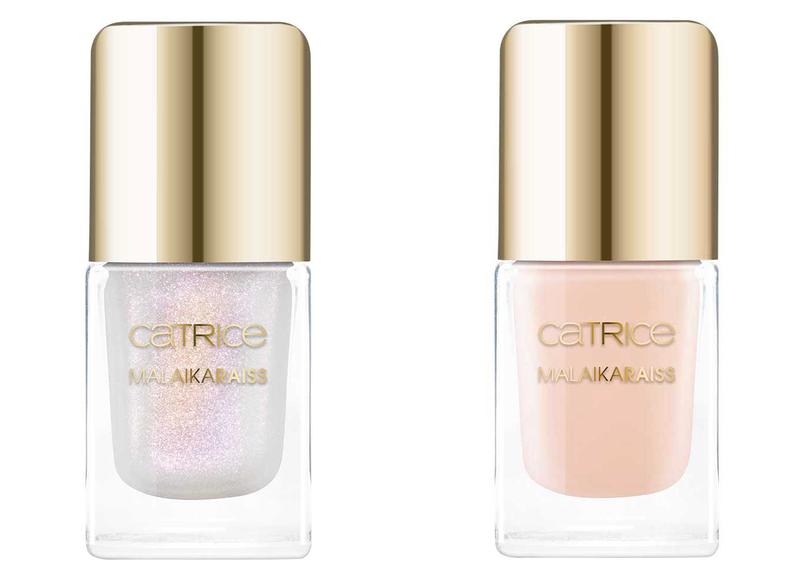 The CATRICE MALAIKARAISS collection is available now, for a limited time from leading Primark stores on pharmacies.